DSTRYRsg: Destroyer Submission Grappling and Brazilian Jiu Jitsu: ANDERSON SILVA: "JIU JITSU SAVED ME." HELL YEAH IT DID! ANDERSON SILVA: "JIU JITSU SAVED ME." HELL YEAH IT DID! The Sonnen-Silva fight got a lot of attention because of Silva's fight saving submission in the last minutes of the 5-rounder. But, you know all this. MMA is so popular these days, your mom could easily have called and spoiled the results for you (maybe because you were too busy re-reading "Eat, Pray, Love" in preparation for the feature film release). I'm just saying - it's popular. Is there anything left to say about it? Maybe a little. Check out TATAME's very recent interview with Anderson. It focuses on the grappling side of things and it's good stuff. It's great to hear how much respect for and dedication to BJJ he has. Props to TATAME for the exclusive. If you aren't familiar with TATAME, the magazine and website, then get familiar, grappler. It's like Sports Illustrated for grappling. TATAME is all about jiu jitz (like DSTRYRsg, only serious and more legitimate), and we eat that stuff up bigtime. You should too. 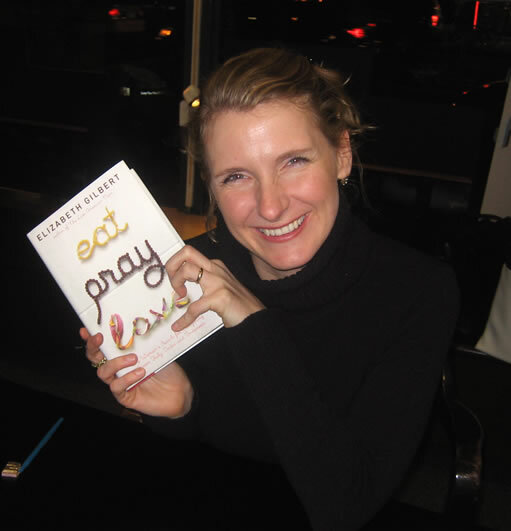 On a side not, I'm just kidding about the "Eat Pray Love" remark. I mean, you can go see it if you want to. Maybe you find Julia Roberts enchanting. No judgements (don't do it). Steven Seagal said he's been helping Silva with his triangle setups. Glad to see it paid off for Anderson.